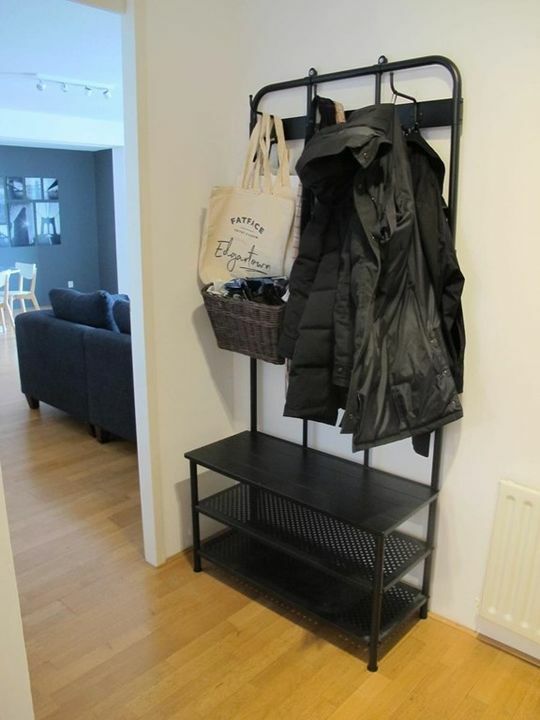 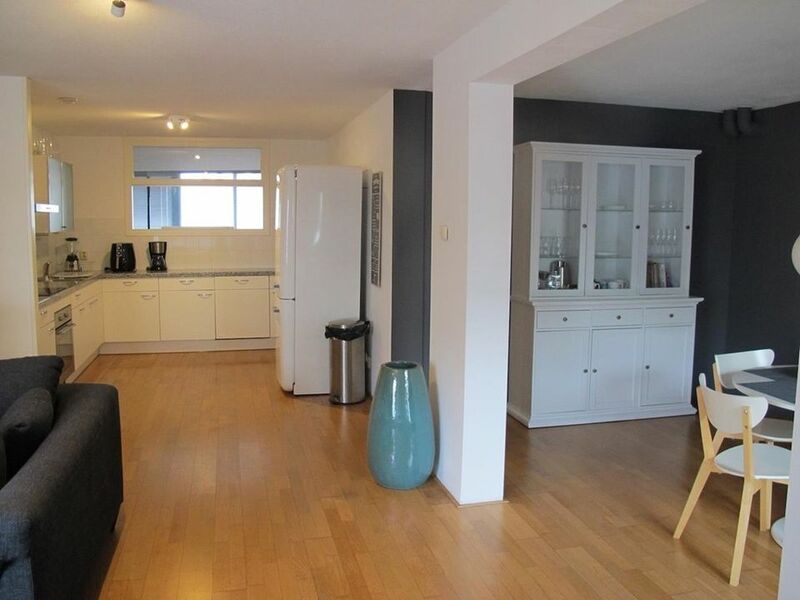 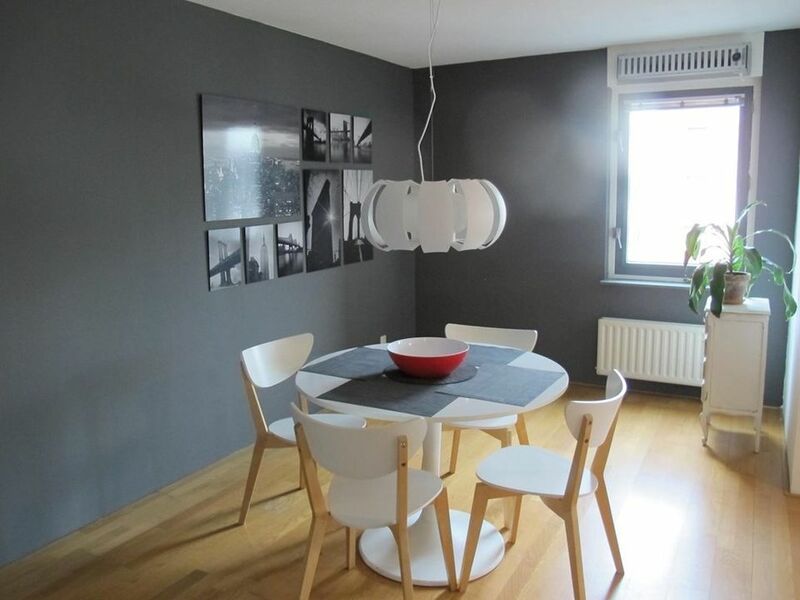 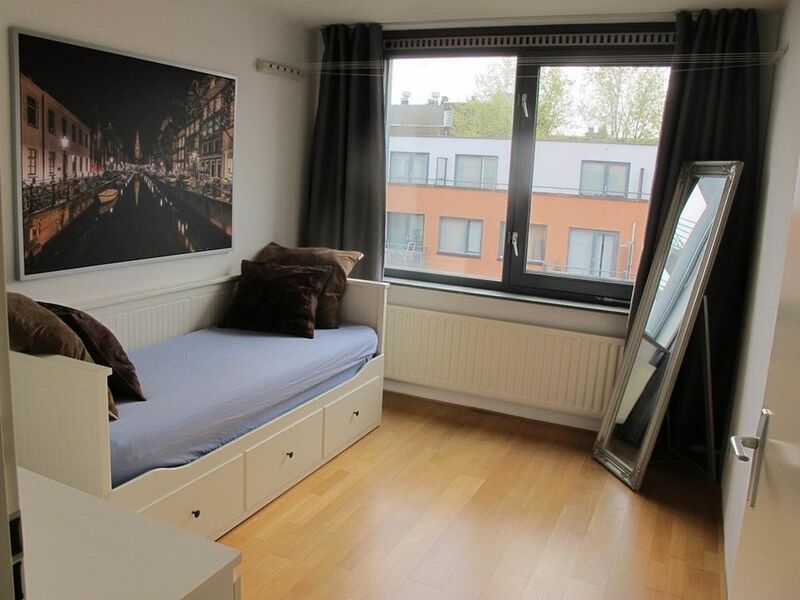 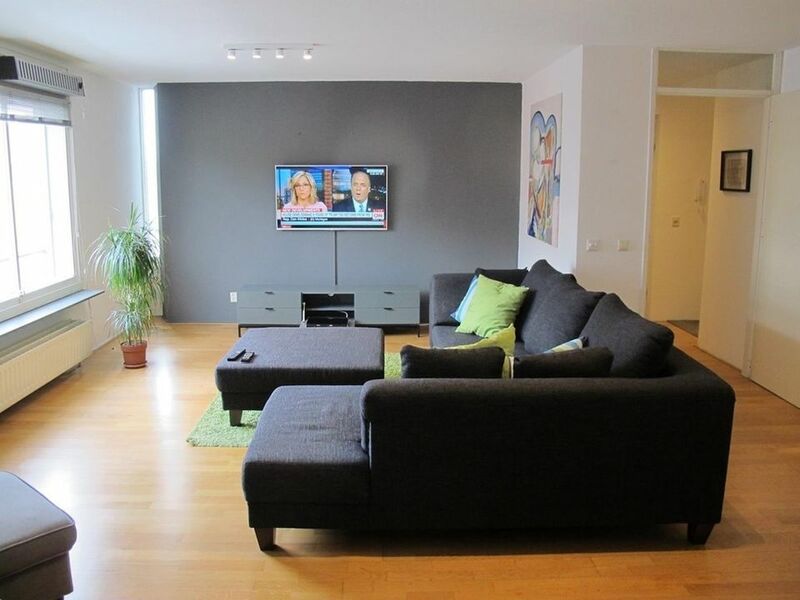 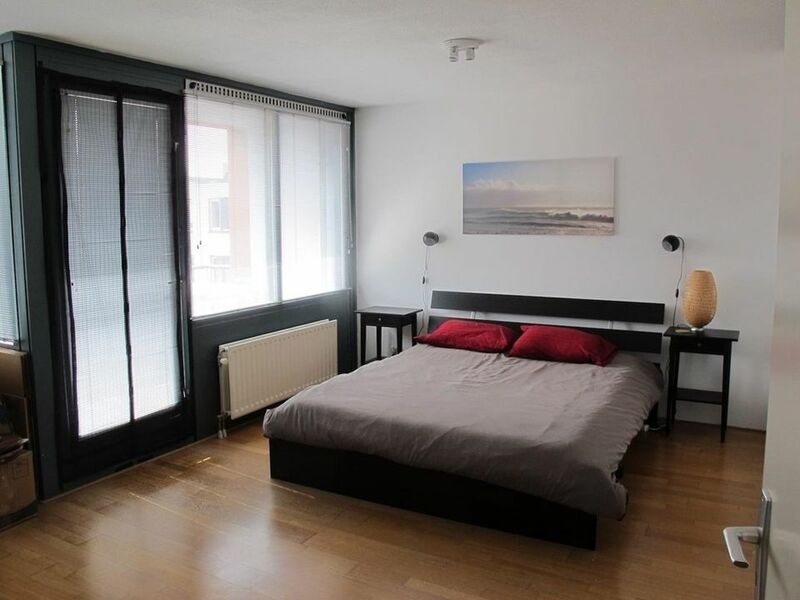 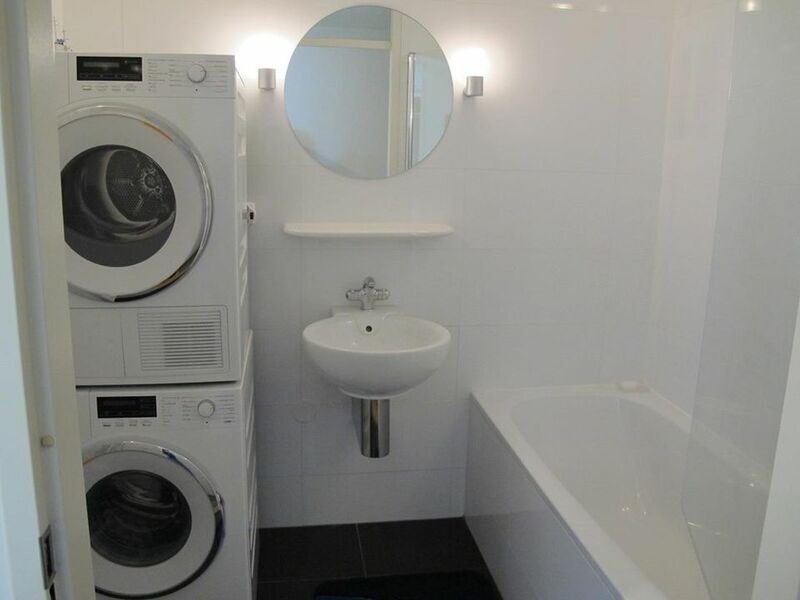 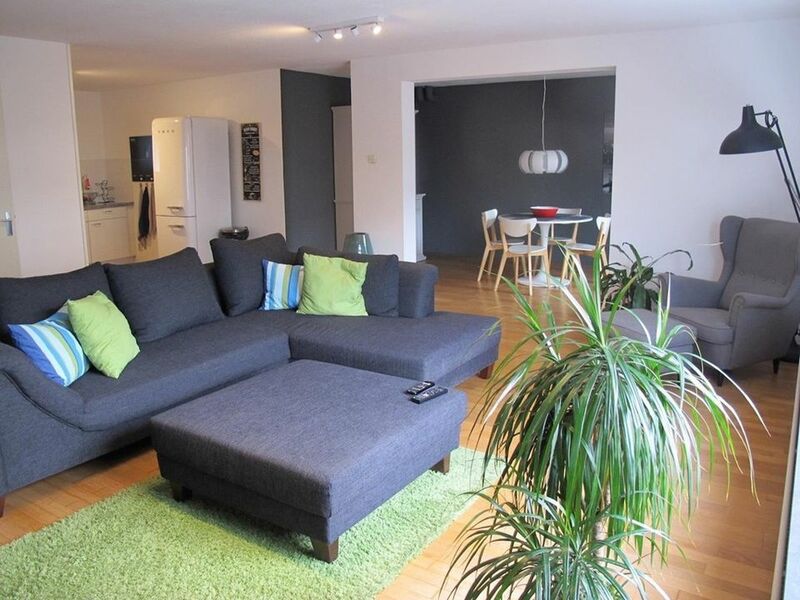 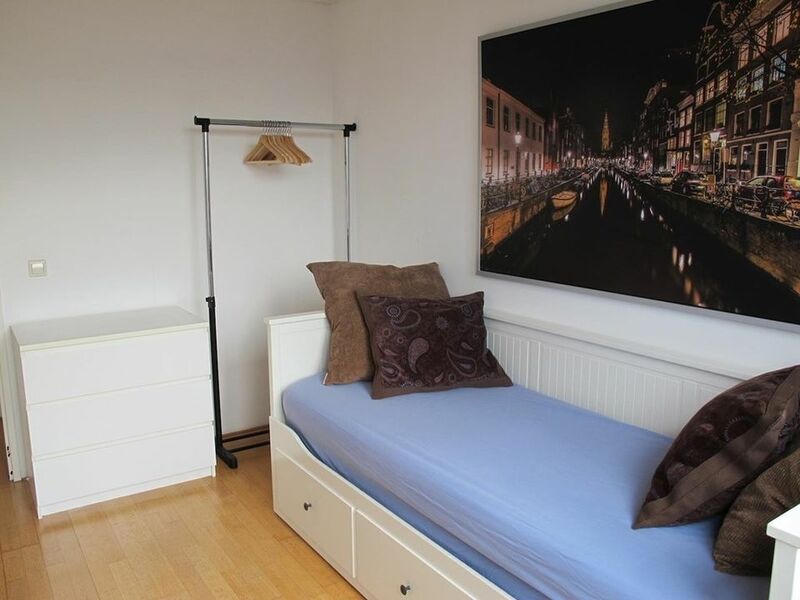 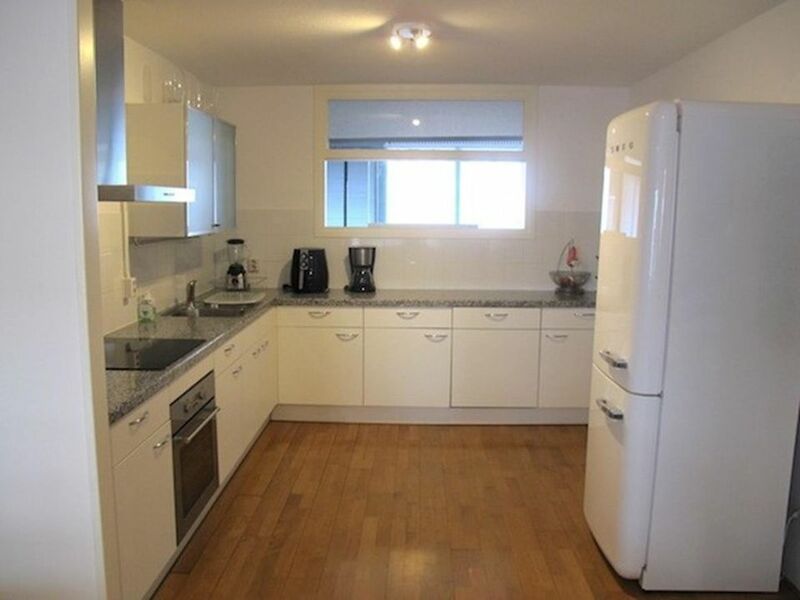 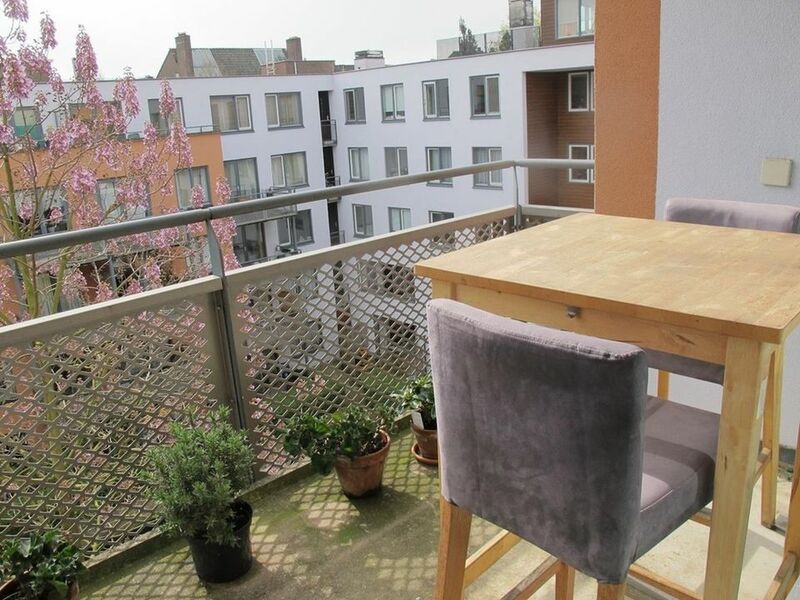 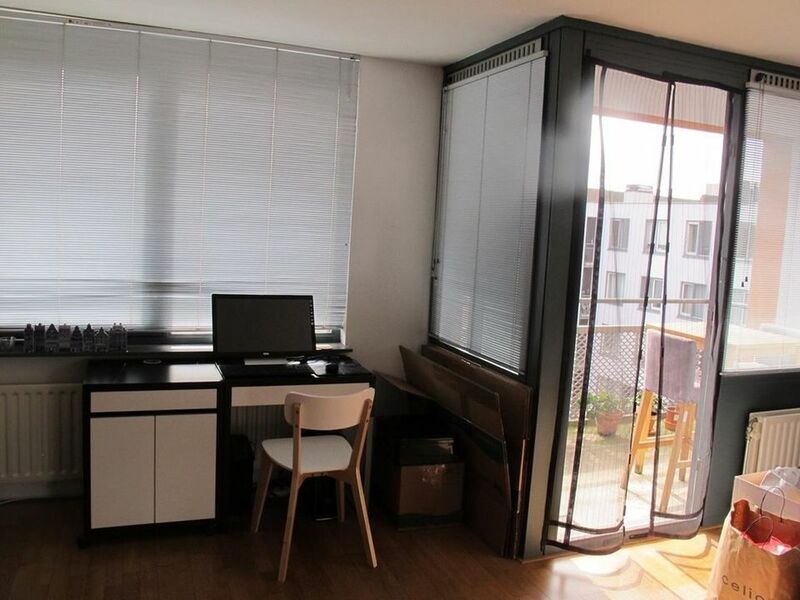 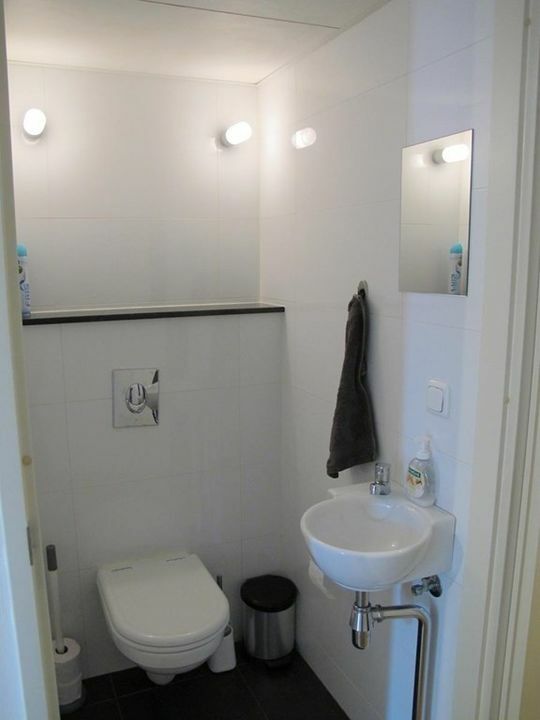 -Amsterdam- is this very bright furnished 4-room apartment of approximately 104 m2 situated on the 4th floor of the apartment building -Markenhoven- with South-East facing balcony overlooking a beautiful courtyard. 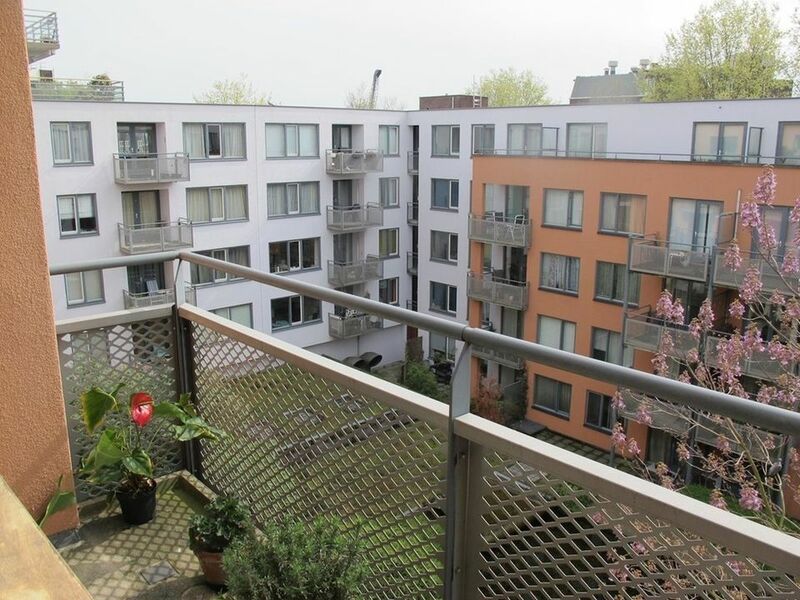 Including private parking space and 6 m2 storage in the substructure. 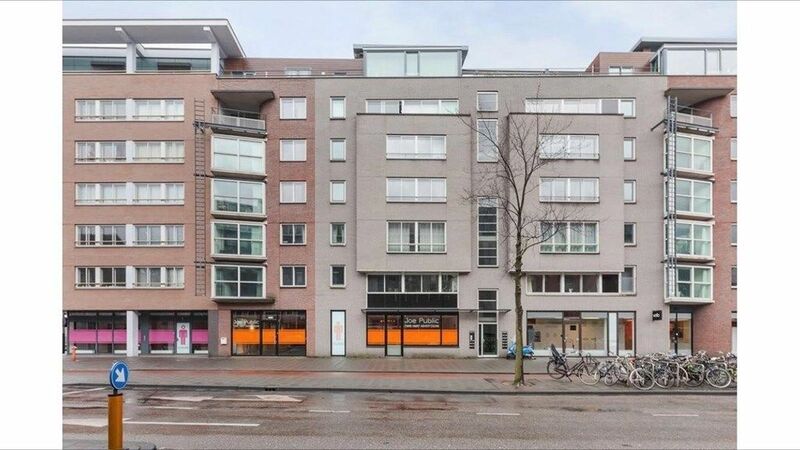 -Waterlooplein-, -Nieuwmarkt-, -Central Station- and also near -Artis- (zoo) and highways (via the -IJ- tunnel in no time on the Ring -A10-). 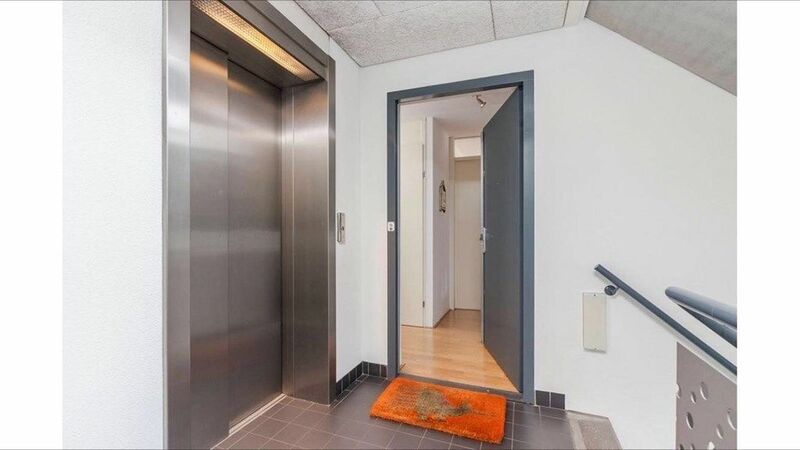 Ground floor: Residents have access to the lift and stairwell. 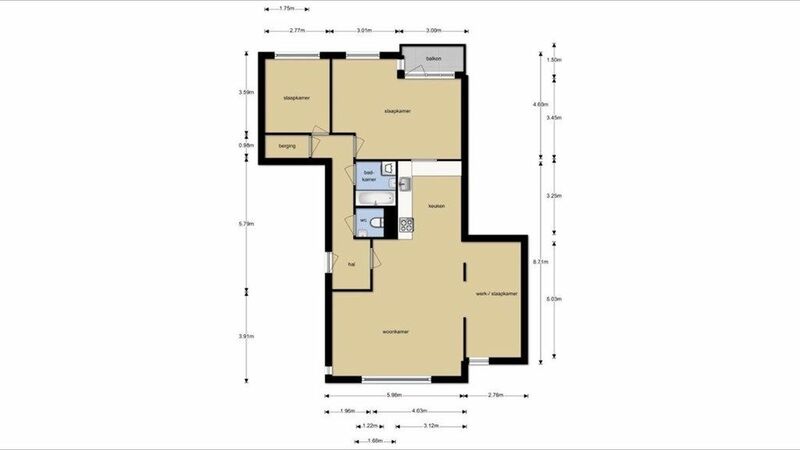 4th floor: Entrance hall with coat rack; separate toilet; modern bathroom for washbasin, bathtub, with Miele washer and dryer; Internal storage with district heating unit; Guest bedroom on quiet courtyard side; Second spacious bedroom with full wardrobe, desk, bed and access to the balcony; Bright living room on the front with TV; Side dining room with flexible space to keep office; Well-kept open kitchen with granite countertop, induction plate with extractor hood, oven, dishwasher and a separate fridge / freezer. 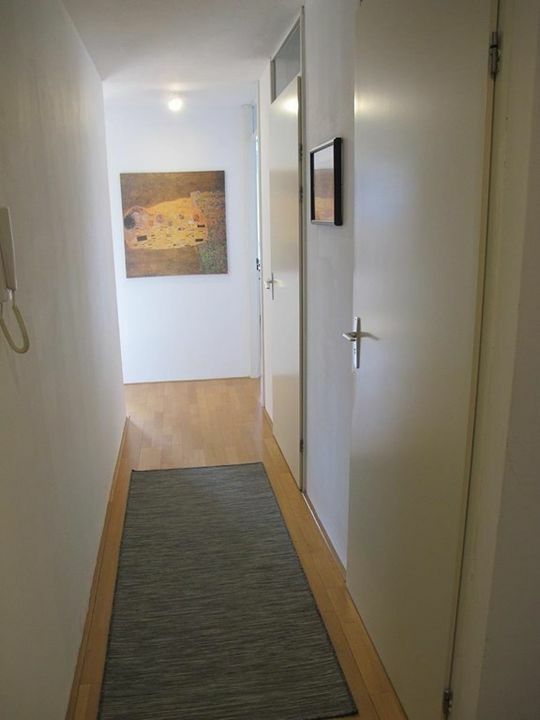 Throughout the apartment lies parquet flooring. 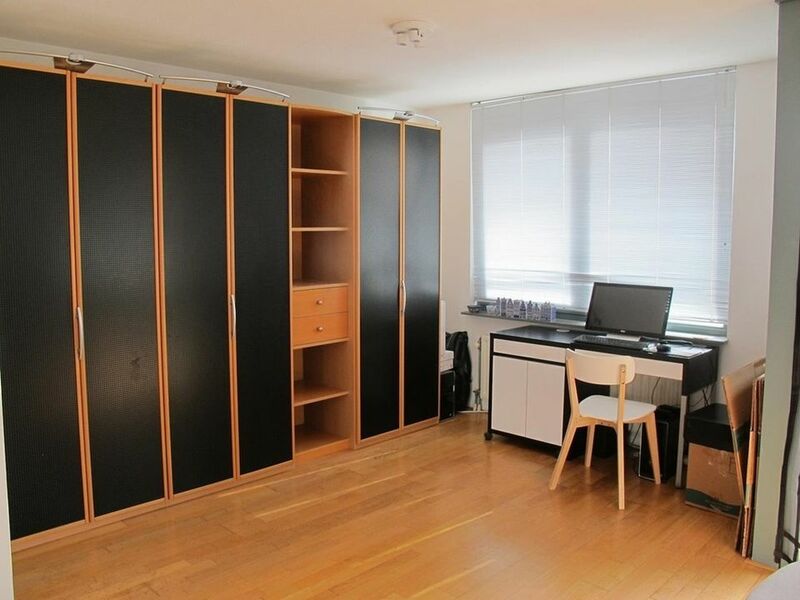 In the basement of the complex there is the parking space as well as the spacious storage room.